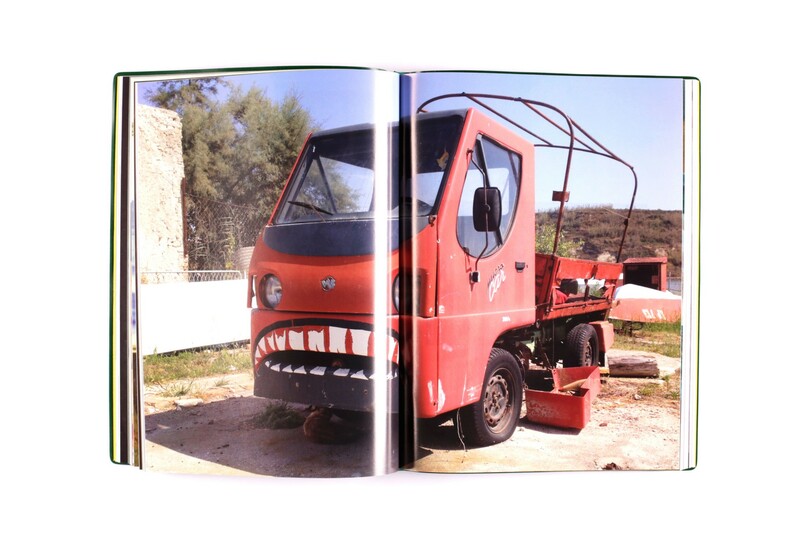 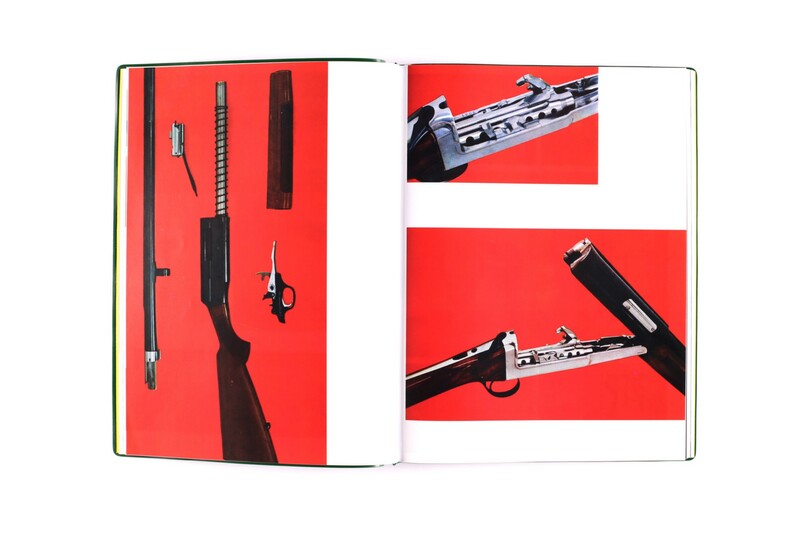 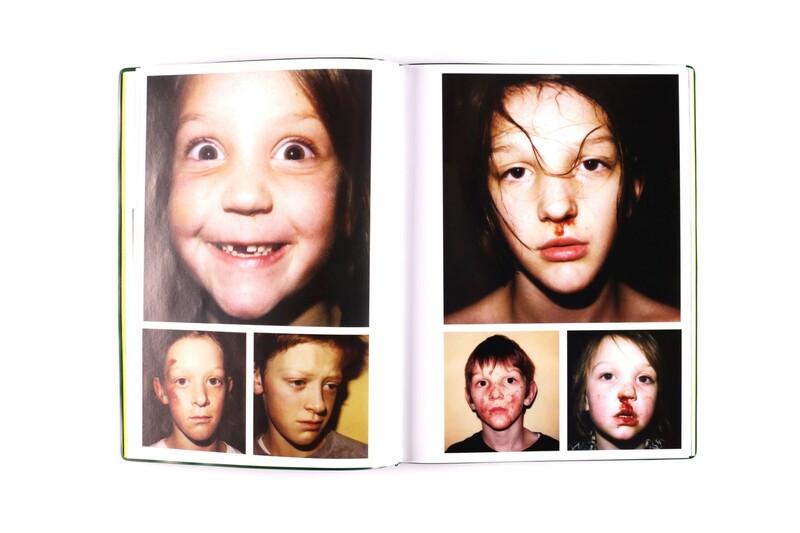 A photography book curated and edited by Erik Kessels. 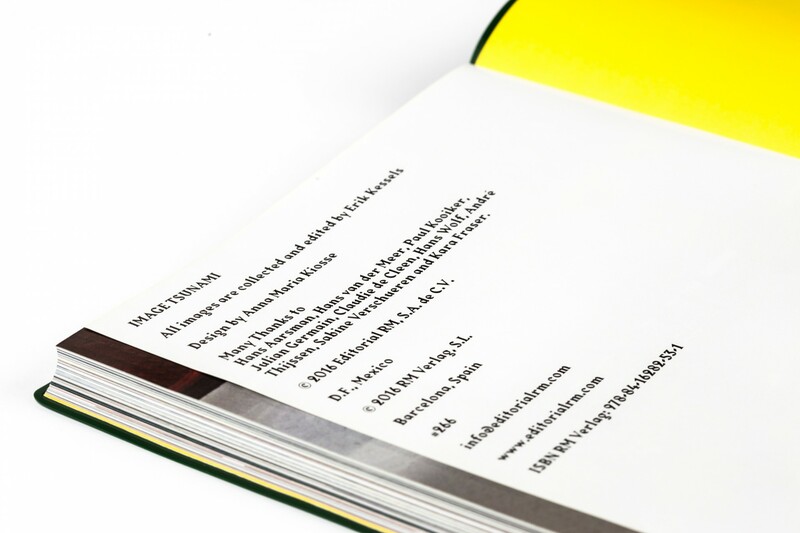 I had the pleasure to design the book according to the same named exhibition. 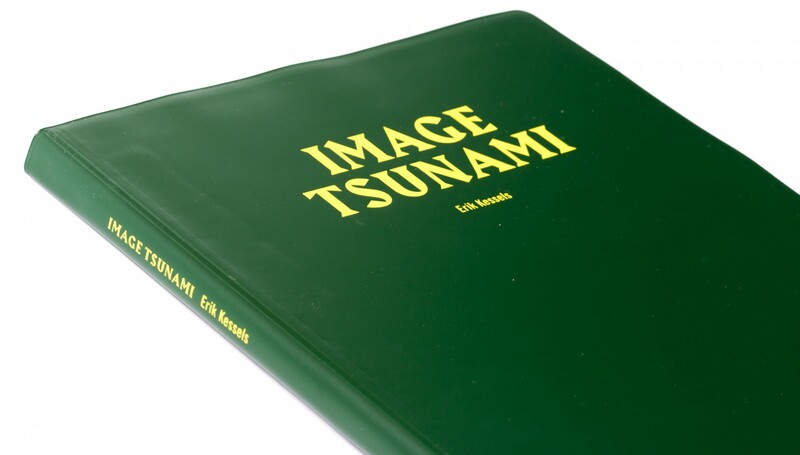 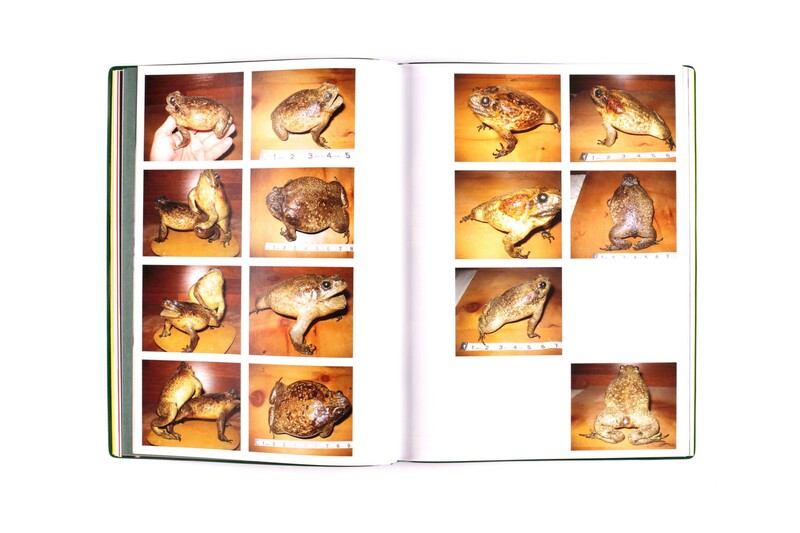 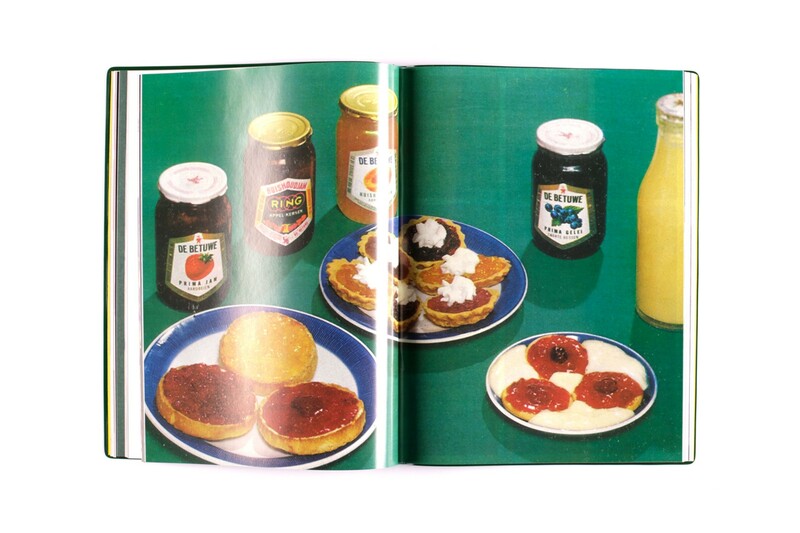 The publication explores the volume of imagery that we encounter in our daily lives. 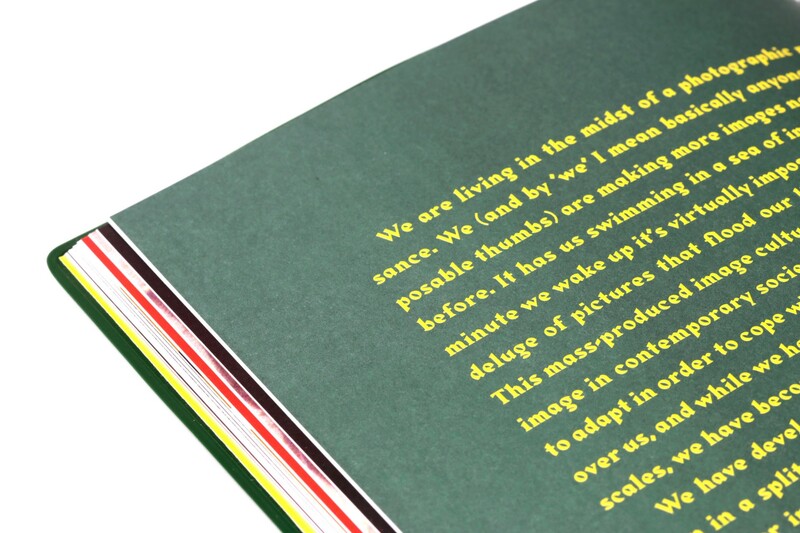 The plastic cover, the weight of the glossy paper and the size of the book remind of a manual.